It’s no secret around the industry that HTC’s profitability and market share have declined in recent years, thanks to a few unsuccessful launches and a public unwilling to completely adopt its hardware as much as Samsung’s. While speaking to Reuters ahead of HTC’s earnings guidance presentation, executives outlined a new two-tier approach that will place greater emphasis on low-cost devices and effective marketing. Under the guidance of co-founder and Chairwoman Cher Wang, HTC aims to offer more products in the $150 to $300 price range. The higher-volume sales of these cheaper devices are expected to offset losses on premium, $600-and-up devices, which the company expects will only see “incremental” growth this year. Marketing, an area HTC has historically struggled with, will see a big push this year both stateside and abroad. In China, where the highest-growth price bracket are devices that cost less than $150, the company will aim to aggressively compete with offerings from LG and Huawei. The new strategy doesn’t mean high-end HTC smartphones are going away anytime soon. In fact, Wang said the company plans to send out invites to a press event for its HTC One successor in a few weeks. 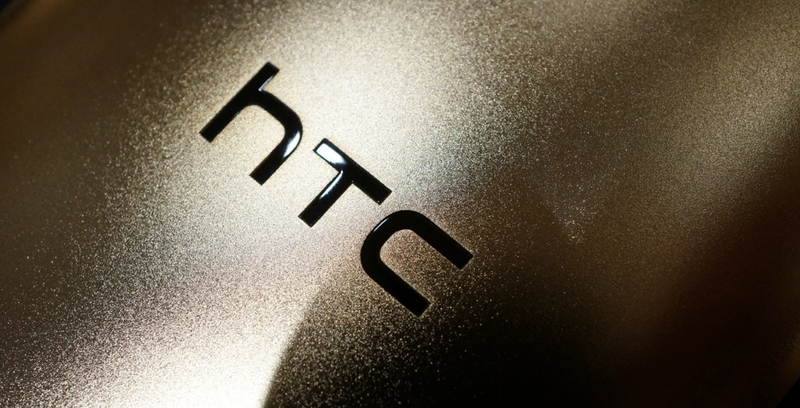 However, HTC’s new focus on the profitable low-end will probably result comparatively few high-end offerings. As anyone familiar with Samsung’s confusing myriad of Galaxy variants will tell you, that’s probably not a bad thing.